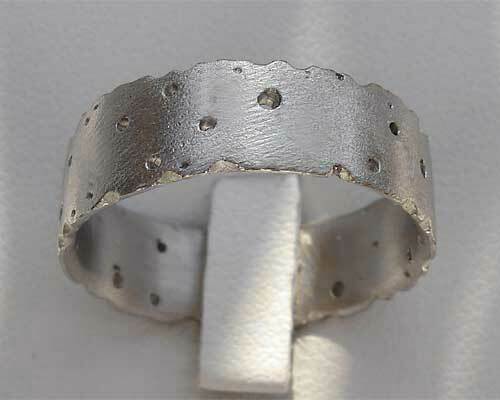 Women's Handmade Silver Wedding Ring : LOVE2HAVE in the UK! 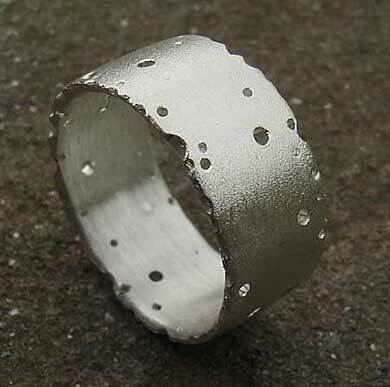 The narrower version of the 10mm textured wedding ring in sterling silver that we also feature. 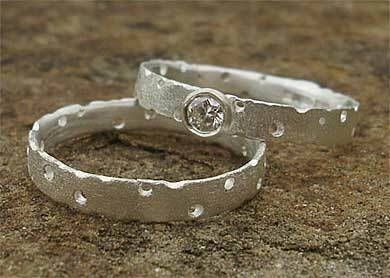 This time you have a choice of either a 3mm or a 7mm width so, therefore, making an excellent unisex wedding ring choice with modern alternative styling. 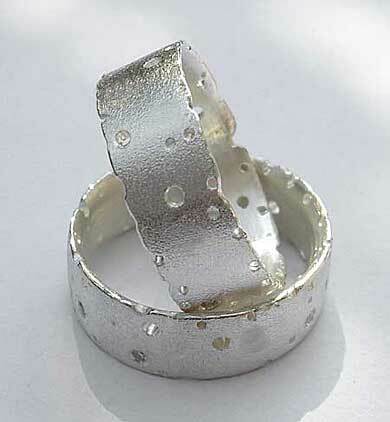 Due to popular demand, we are featuring these rings without the diamonds as featured elsewhere on this website. The 3mm version will be of particular interest to women as there is a matching engagement to go with this ring and when worn together look just stunning. Width(s) Available: 3mm or 7mm.